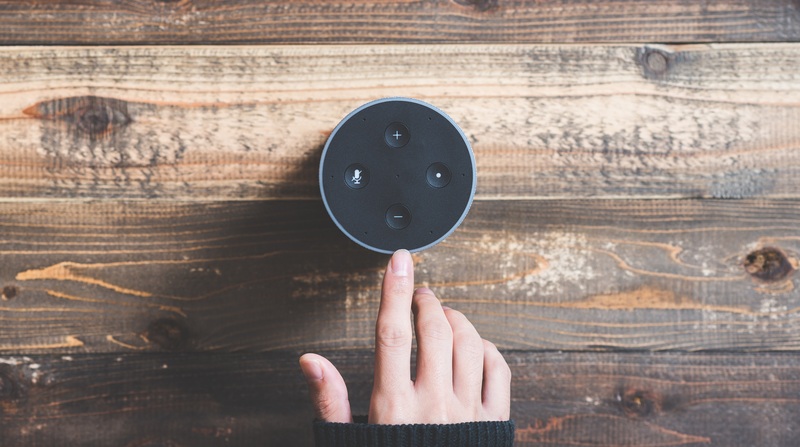 On January 22, 2019, Ry Crist of CNET shared that Amazon has enhanced its developer tools by simplifying the process of adding in-skill purchasing right within the Alexa Developer Console. Previously, developers were required to write their own code to add this important, revenue generating capability into their Alexa Skills. We are passionate believers in voice technology and Alexa. The time is now to extend what’s possible to do on this emerging platform. 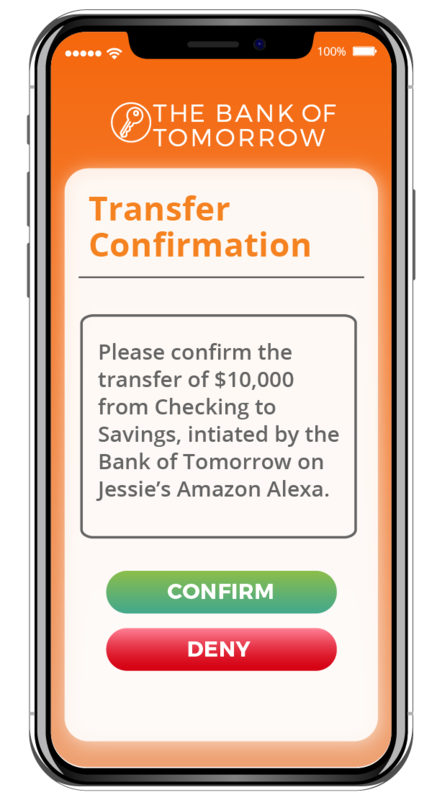 It is our vision that Amazon would build transaction confirmations with strong identity right into its Alexa app on iOS and Android. Although each developer could do it themselves, like Amazon has done with enabling an easier method of in-skill purchasing, adding approval capabilities to the Alexa app is the fastest and best approach to solving the identity problem. In full transparency, Privakey offers a secure, multi-channel customer engagement platform that delivers confirmation of high value, high risk exchanges whether they’re initiated on Alexa, the web or any other interface. Our technology is a catalyst for exciting enhancements to the Amazon Alexa ecosystem in the years to come.